Nice local trade in with a great service history. 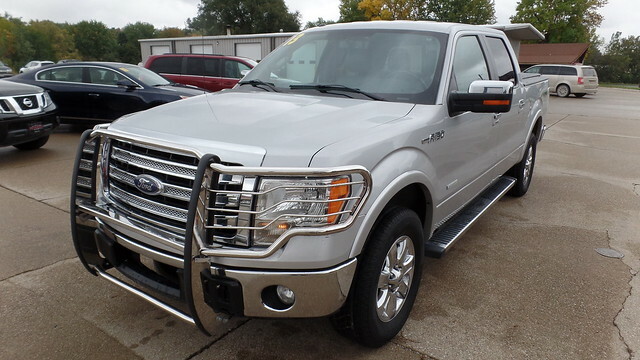 This truck comes with Leather Interior, Heated Seats, Power Seats, 3.5 Turbo V6 Engine, Rear cargo Cover, Front Grill Guard, Dual Climate Control, Newer Tires. This truck runs and drives out very nice. Come in for a test drive today.